Traditionally, information models for industrial plants have been formulated based on domain-specific languages and tools satisfying the requirements of given standards like IEC 750, IEC 61346 or the Power Station Designation System (KKS). There is however a trend in the automation industry to use common IT standards like XML and UML. The current paper shows our experiences in applying UML for information modeling of industrial plant applications, which typically consist of multiple structural hierarchies. We introduce a meta-model, which describes, how the information models can be expressed in UML. Further, we discuss a simple case study, which applies this model in the context of ABB’s Industrial IT platform. 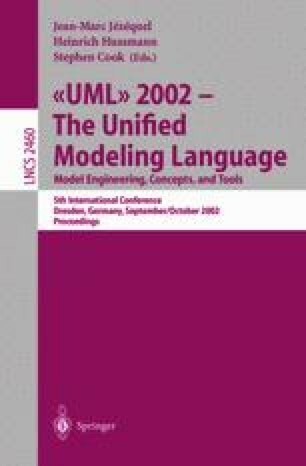 Finally, we describe our experiences with UML-based modeling in this domain and discuss the differences between a UML-based representation and the concepts of IEC 61346.